Levanta supplies and installs high quality, reliable vehicle hoist and lifts that have been specifically designed to meet the needs of busy car dealerships and heavy vehicle workshops. From two post and four post hoists to in-ground lifts, knuckle lifts, mobile column lifts and more, you’ll find the vehicle lifting solution you need at Levanta. Levanta is renowned for its range of dealership quality workshop two post and four post hoists from the world’s leading vehicle hoist manufacturers. Our car hoist experts can advise you on the high quality hoists with the superior craftsmanship and longevity your workshop demands. 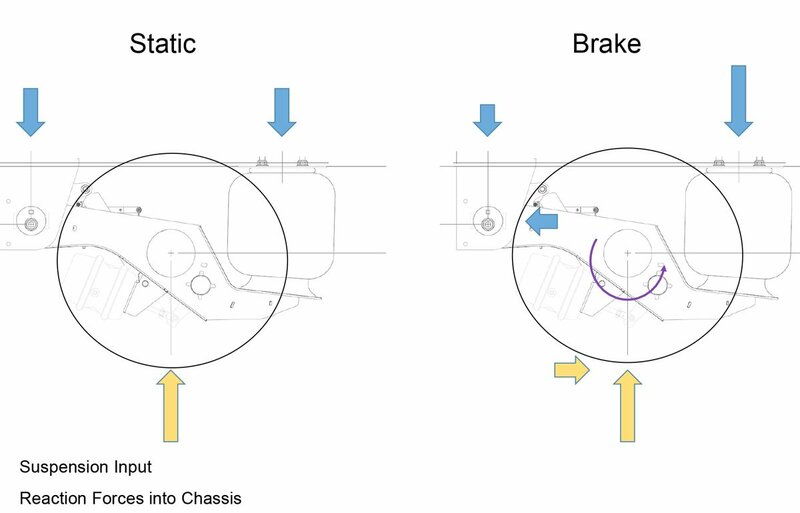 Levanta offers a 5-2-1 warranty structure for all its vehicle hoists: 5 years warranty on the structure, 2 years warranty on components, and 1 year on tooling and labour. Using the best steel fabrication technology, our vehicle hoists are designed for durability, longevity, and world-class quality. Levanta offers an array of after sales services, including vehicle hoist product registration, service manuals available online for easy reference, and assorted accessories to customise your car hoists to your workshop’s particular needs, including pads, ramps and grips. 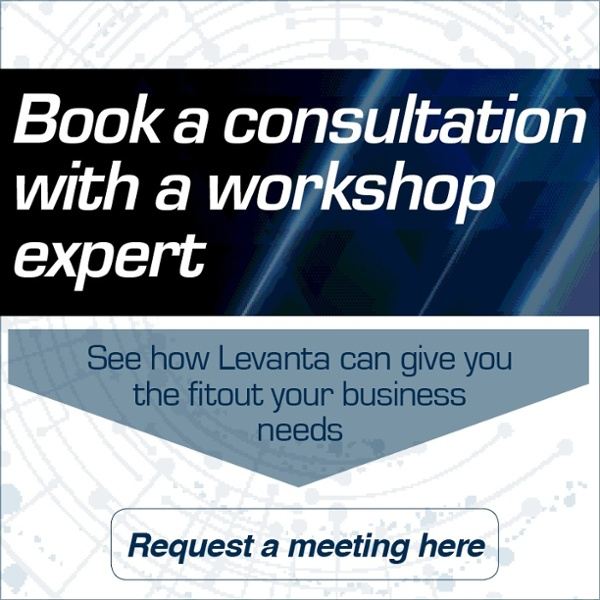 To speak with a workshop fitout expert about your business’s needs, call Levanta on 1300 577 541 or get in touch online.